Our Practical Training is offered at Head Office, with Online Courses now also available. DCUK FM are a UKATA registered training provider. 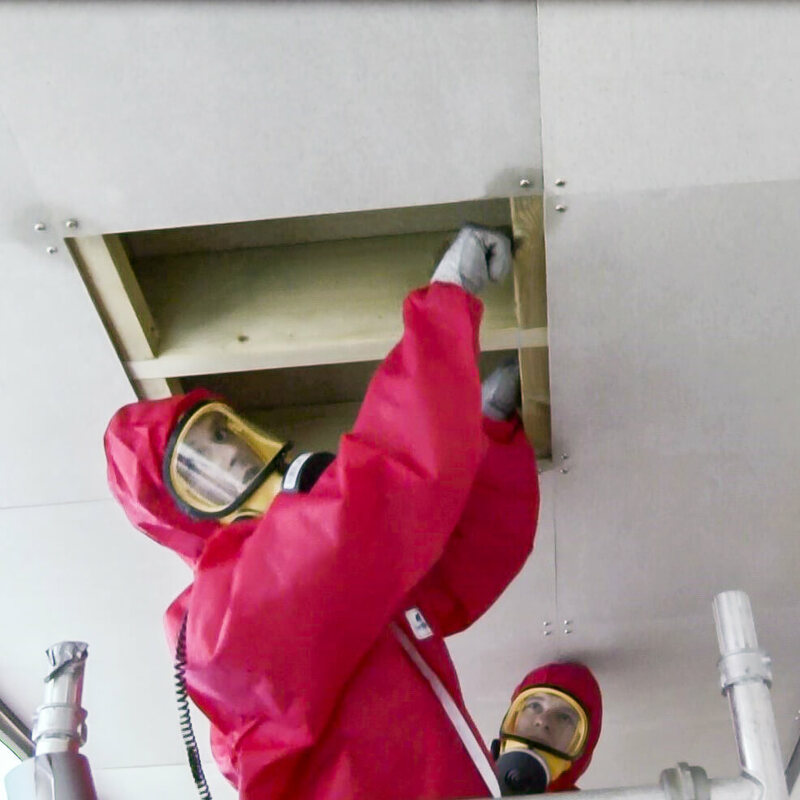 Our practical training area, replicates workplace environments including example areas where asbestos is found and ductwork suspended from the ceiling. The focus for this practical area is to provide a ‘touch and feel’ experience for various components, in a safe working environment. 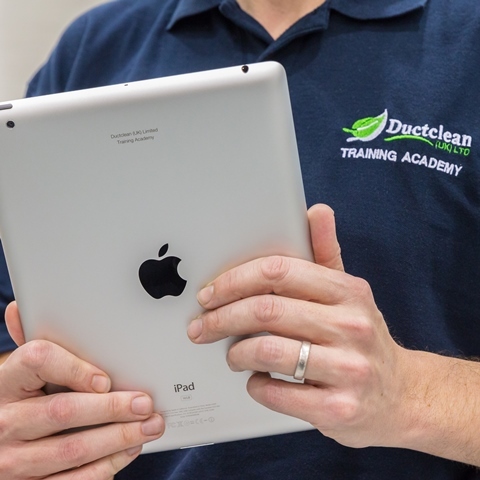 The "E" Learning package allows you to study and achieve asbestos awareness training at your own pace in your own home, at your office, on site or even on the move to obtain that all important UKATA Asbestos Awareness Certificate. Online training is suitable for any size company or the individual and is a cost effective way for individuals to learn.